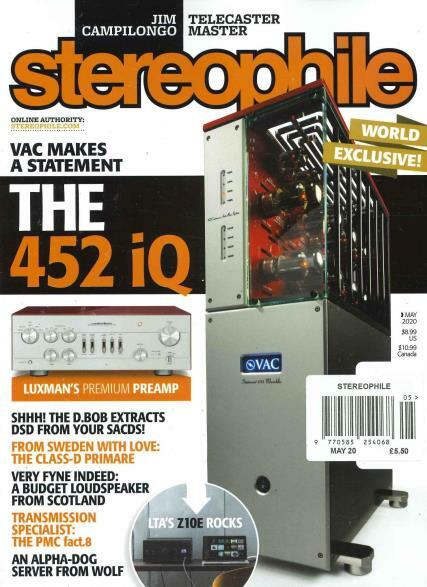 The Stereophile magazine is one of the most widely read magazines in the United States. It is an eclectic magazine covering the domain of electronic gadgets, and throwing much light on the global music scenario. The Source is issued from the U.S. This magazine has a very interesting façade and has glossy pages and contains colorful pictures. This is a monthly magazine, being published once in every month. This is an audio magazine devoted especially to audio and music testing. It tests high-performance audio gadgets and actually how they sound in listener’s house and take down their feedback and cater to them. Each issue of the magazine issues article on the audio video recorded music, interviews with audio engineers and musicians. Stereophile magazine gives its readers of all the upcoming gadgets and all details associated with it. The Stereophile magazine is written in a very crisp and lucid, as well as easily intelligible language making it extremely reader friendly and at the same time they are enriched by the writings of some of the celebrated singers like Eminem as well as other renowned personalities. Here’s calling to all budding and aspiring music lovers and gadget lovers to get hold of a copy of the Stereophile today!